You wait all day for a new L-series lens and four come along at once! Adding to an already impressive line-up of premium glass comes new EF 85mm f/1.4L IS USM, TS-E 50mm f/2.8L MACRO, TS-E 90mm f/2.8L MACRO and TS-E 135mm f/4L MACRO lenses. Some are all-new models, while others replace older models. The EF 85mm f/1.4L IS USM will be of particular interest to portrait specialists, with its super-wide aperture and new lens configuration, making for more attractive bokeh. 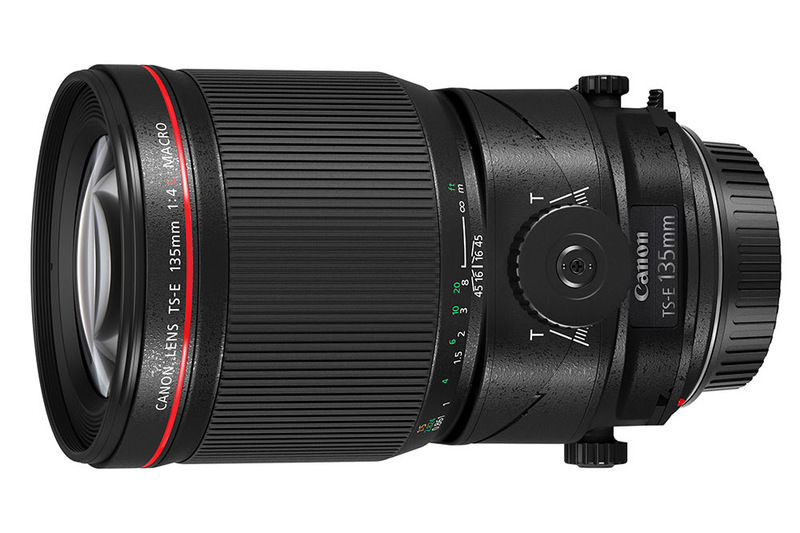 At £1569.99, it’s certainly not cheap, but no doubt image quality will be superb. The trio of tilt & shift lenses will be manna from heaven for architectural photographers, while macro capability expands their uses beyond this niche genre. 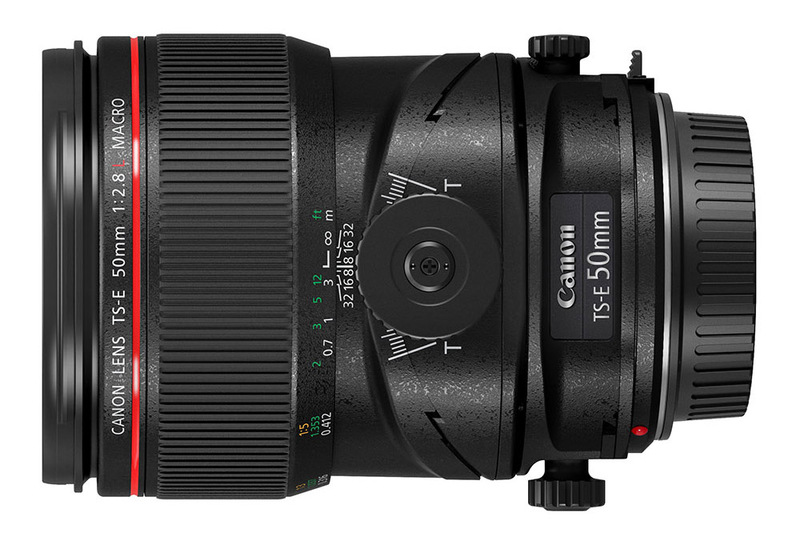 All lenses will be available from November.